Trusted Gutter Installers Serving the Westfield, NJ Area Since 1999! Proper gutter installations for NJ homes and businesses ensure that flooding under properties and in basements is prevented. Additionally, properly functioning gutters may prevent erosion and cracking of home siding, sidewalks, patios, and driveways. Indeed, repairing or replacing your gutters is a cost-effective way of increasing your home’s value. 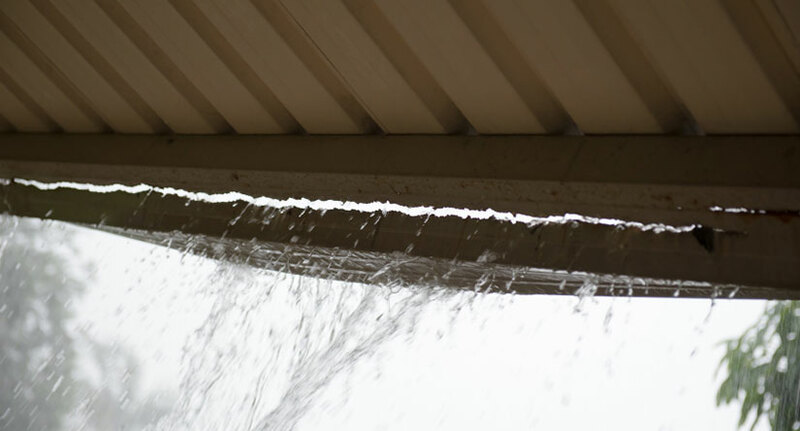 Anyone who has ever waited too long to install a new gutter system will know that clogged, damaged or leaky gutters can cause disastrous water damage to your home’s exterior and interior. To protect homeowners, many municipalities require gutters to be installed on all new residential construction. As one of our primary services that Powell’s Roofing & Siding initially offered when the company started in 1999, our professional gutter installation contractors know how to install gutters the right way regardless of the situations. Our experienced gutter professionals are fully insured and properly covered to be on your roof where we can inspect your gutter system and properly install your new gutters. We offer a wide range of residential and commercial gutter systems and solutions that will immediately upgrade any home’s protection from water damage, including aluminum gutters, copper gutters and leaders, half-round gutters, gutter heaters, gutter guards and more. 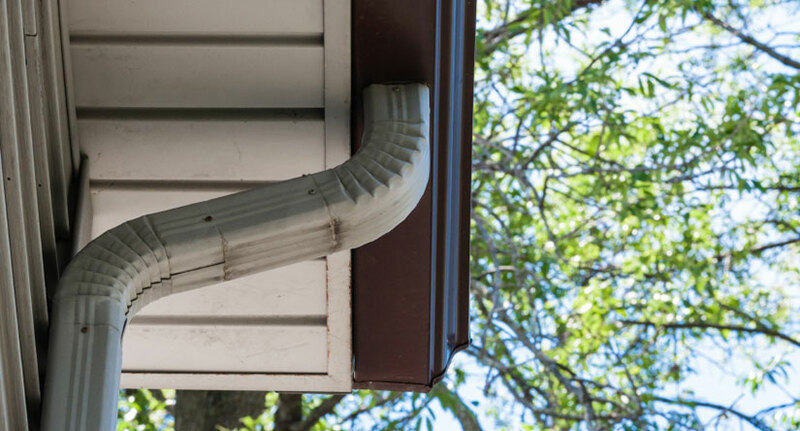 If you need a new gutter installation for your NJ home, our staff will make sure that you are able to upgrade your home with other state-of-the-art gutters and leaders designed to repel leaves, prevent the accumulation of debris and ensure consistent water flow to protect your home. Whether you are shopping for 5’ gutters, 6’ gutters or a custom gutter design, we offer a range of gutter solutions to fit your exact needs. 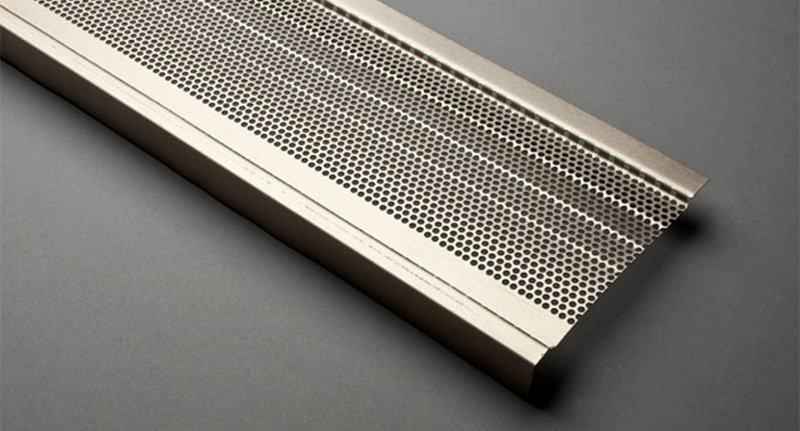 We also offer Gutter Protech gutter guard installations that come with a 10-year “No Clog” guarantee. Ice buildup, tree branches, clogs, and other debris can all eventually take its toll on your gutter system over the years. 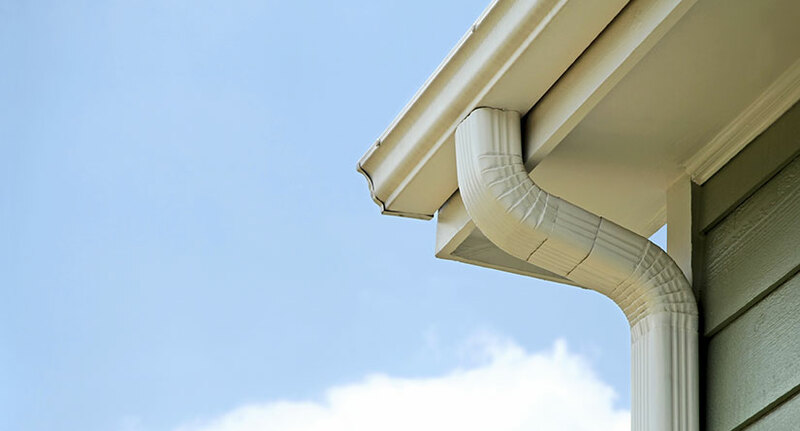 If you are noticing that your gutter system is faulty, our staff will be able to counsel you on gutter replacement cost and new systems that will improve your situation immediately. Our gutter experts will make sure that your new gutter replacement is properly installed so there is no hassle during even the worst rainstorms. The cost to install new gutters varies based on several factors, including how many feet of gutters and how many downspout installations that your home will require. The cost of gutter installation includes materials, labor and any additional services such as adding gutter drainage, removing and disposing of your old gutters and installing gutter guards to prevent the build up of leaves and debris. At Powell’s Roofing & Siding, we measure your home and provide you with a free gutter installation estimate so that you know what you can expect to pay to install new gutters on your home.